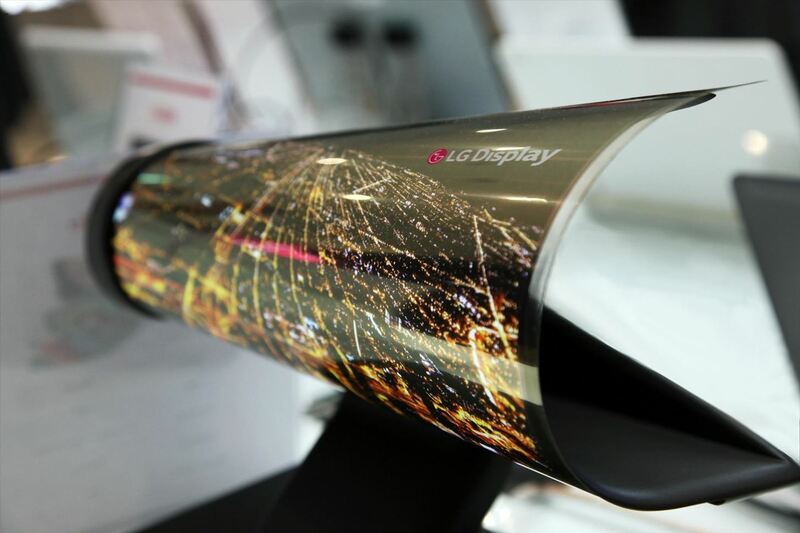 LG literally rolled out a prototype of its cutting-edge flexible display at CES 2016 in Las Vegas. The company showed off an 18-inch screen with 1,200 x 800 pixel resolution that you can roll up like a magazine or newspaper and take with you. And while an 18-inch HD screen that rolls up is already pretty impressive, LG plans to build them up to 55 inches and beyond, with 4K resolution. LG obviously didn't reveal the real nitty-gritty behind the technology, but it is essentially made possible by the switch to organic LEDs (OLED). These diodes don't require a back panel to provide them light, allowing for the bendable screen. If this technology pans out, you might not need to dedicate a space for your TV in the future. You can stick it wherever you want, watch Netflix for nine hours straight, then roll the screen back up for easy storage. 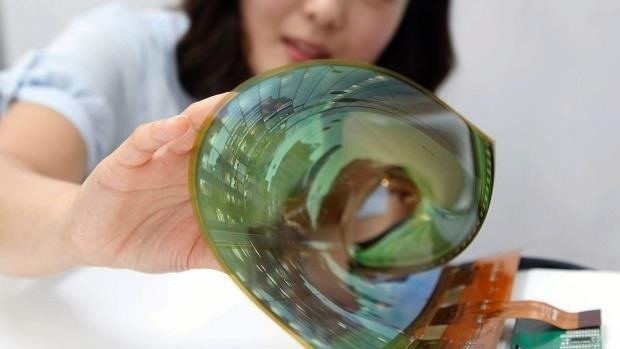 The flexible screen is still early in development, so there were no details about price or release date. The model LG used in the demonstration had a couple of dead pixels, and more seemed to appear as the screen was rolled and unrolled several times. Also, the screen can only be rolled—it can't be folded or bent—so it's safe to say we will be waiting on this one for a while, but so far it looks like it's worth the wait.